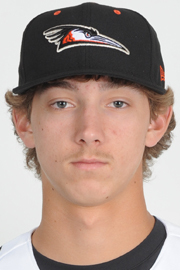 SUNDAY’S RESULTS FROM LAKEWOOD, N.J.
Monday: at Greensboro, 7 p.m.
Tuesday: at Greensboro, 7 p.m.
Deal, a former Bandys High star and left-handed pitcher, made his first appearance for the Frogs on Sunday. He started and left a scoreless game after six innings. Daytona Beach won 5-3 at Kissimmee, Fla., and the Frogs dropped to 2-2 before a crowd of only 312. Pitching in 81-degree weather, he threw strikes on 49 of his 72 pitches, faced 19 batters and registered eight ground ball outs. 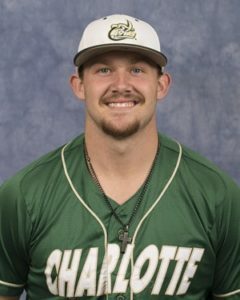 Jarrett, a former standout at Hickory High and Charlotte, started in right field and batted fourth in the order for the Keys on Sunday in an 11-10 home loss to Winston-Salem before 4,327. Jarrett went 0-for-5 on Sunday, striking out twice and leaving five runners on base. He is hitting .188 and doesn’t yet have a home run or RBI. The Keys (1-3) have a three-game home series against Fayetteville that begins Monday. For fans interested in the closest visit to see Jarrett play: Fredrick will visit Fayetteville for three games on April 23-25 and play at Winston-Salem on April 27-28. 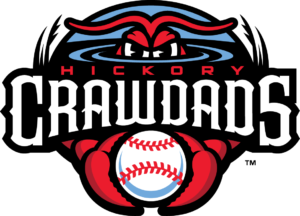 Harvey did not pitch on Sunday when Bowie won its first game of the season, beating host Harrisburg (Pa.) 6-2 before a crowd of nearly 4,000. 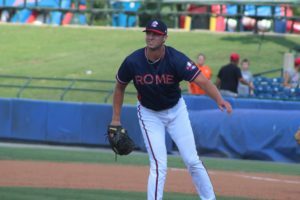 Harvey made his first start of the season in the second game of Bowie’s doubleheader on Saturday at Harrisburg (Pa.), going 4 2/3 innings in a game the Baysox eventually won 6-5. Bowie (1-3) begins a three-game series in Richmond (Va.) on Monday night. If Harvey pitches on four days of rest, he would likely make his next start on Thursday at Bowie against Harrisburg; if on five days of rest, his start would come Friday at home against Harrisburg.